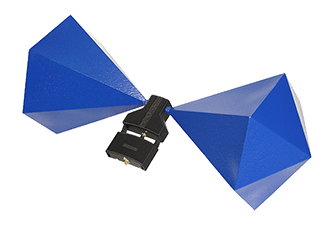 The Aaronia antennas and probes offer one of the best combinations of performance, functionality and design in their price range. Any normal spectrum analyzer can be turned into a professional field-strength measurement device, EMC testing tool or directional finder with the right Aaronia antenna. 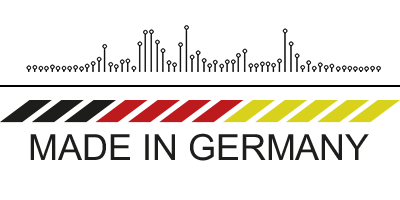 Made in Germany - assuring the highest quality. 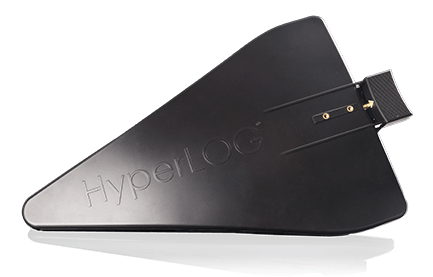 The HyperLOG series are Aaronia's famous high-quality, log-periodic antennas with a wide frequency range of up to 35GHz. 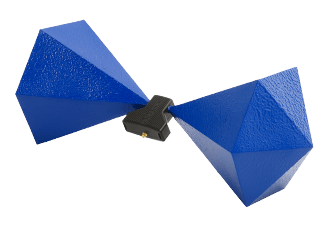 An unmatched bandwidth, combined with high directional accuracy and high gain are the key ingredients for the success of these antennas. 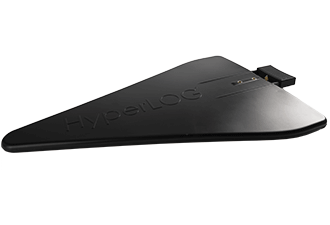 The HyperLOGs are available as passive or active versions. 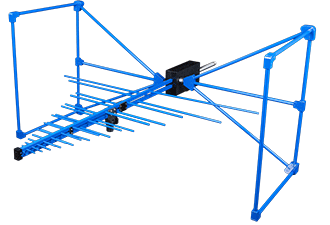 The BicoLOG series is the best solution, whenever a biconical antenna is needed. 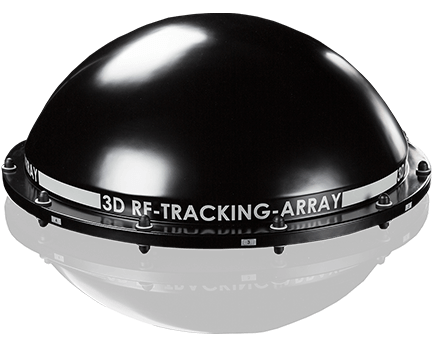 They are calibrated from 20MHz up to 3GHz and transform any normal spectrum analyzer into an EMC measurement device for pre-compliance testing. The BicoLOGs are available as active or passive versions. 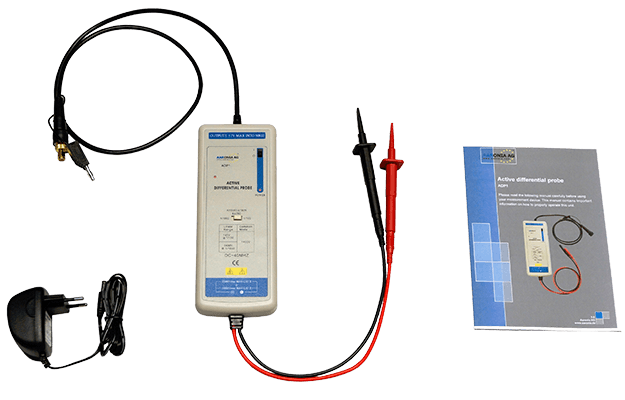 The Aaronia Probe-Sets are compatible with any spectrum analyzer and enable the pinpoint measurement of interferences from DC up to 9GHz. 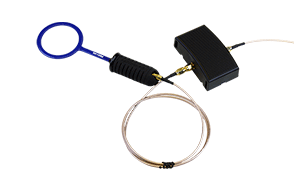 The delivery scope includes conversion tables and a conversion app, detailed calibration data, 40dB pre-amplifier (PBS 2 only) and a 1m cable. 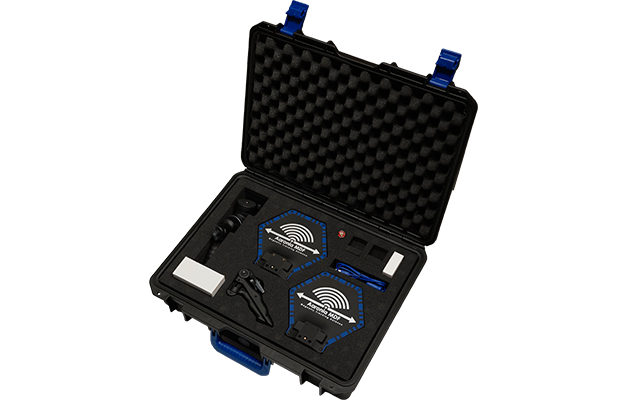 The sets are perfect for the locating of interference sources, measurement of interference field strenghts, injecting fields into circuits to identify those which are EMC-susceptible and the testing of screening and filtering solutions. 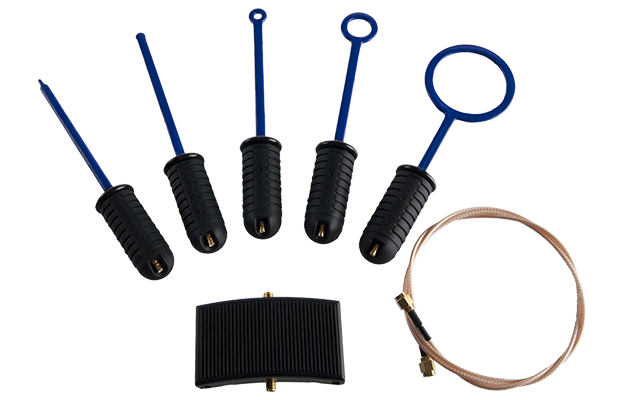 The sniffer probe sets include a total of 5 EMC probes. 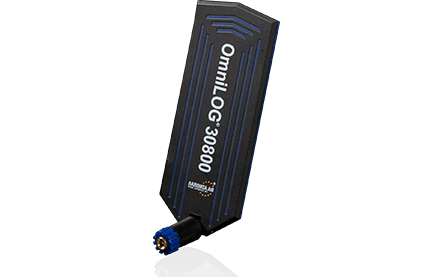 The OmniLOG series was developed as a cost-effective broadband antenna series for omni-directional measurements up to 8GHz. 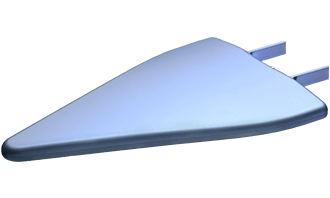 The antennas are small in size, cover frequencies from 300MHz up to 8GHz and have steady gain across the range. 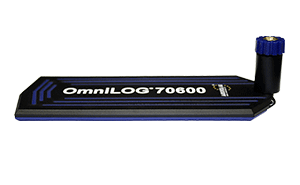 Compared to the HyperLOG series, the OmniLOG antennas enables the omni-directional measurement of field-strengths without having to point the antenna at the source. This allows for much faster threshold measurements. Available in three different versions. 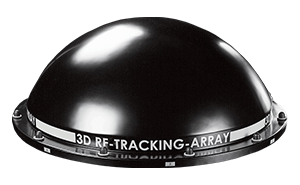 The IsoLOG 3D antenna-array covers frequencies from 9kHz up to 20GHz and offers pin-point signal tracking when combined with a real-time spectrum analyzer. 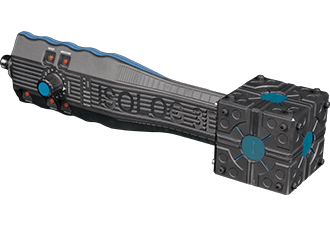 The handy IsoLOG 3D mobile covers the range from 9kHz up to 6GHz and its main applications are 3D EMC-/EMI-measurements. 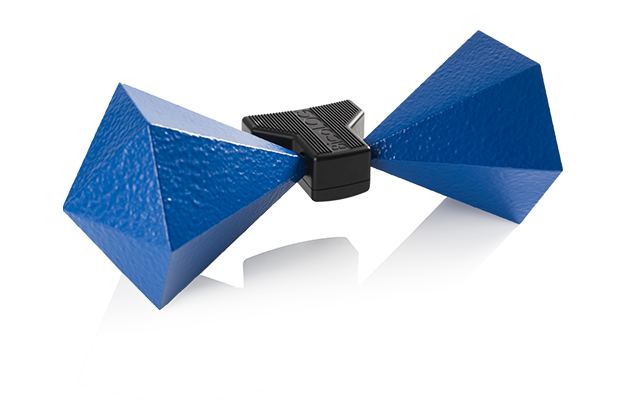 The horn antennas of the PowerLOG series stand out because of their high input power of up to 500W and gain of up to 17dBi. 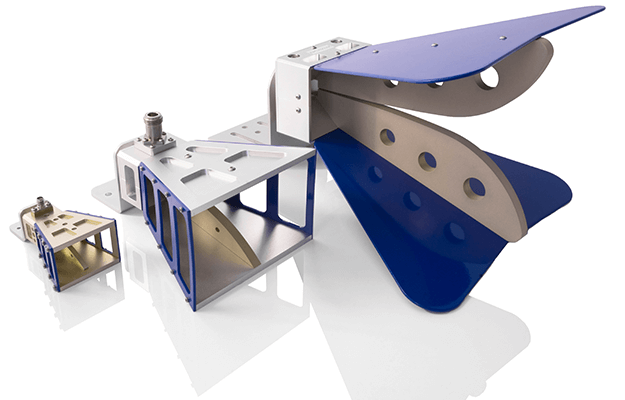 The delivery scope of the series includes detailed calibration data and certificates which make them suitable for any kind of EMC-tests, signal emission measurements and signal transmissions. 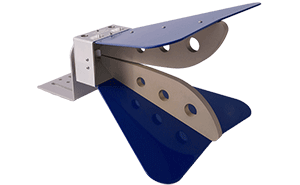 The very wide frequency range from 700MHz up to 40GHz can be covered by using only two antennas of the series. 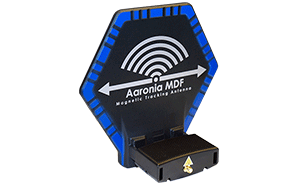 With the magnetic field directional finding and tracking antennas of the MDF, MDF X (active) and MagnoTRACKER series, Aaronia has developed high-quality antennas for signal tracking and field-strength measurements from 1Hz upwards. 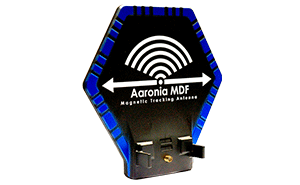 Available in 8 different versions (2 passive and 6 active), the Aaronia magnetic field antennas cover a very wide frequency range from 1Hz to 400MHz. 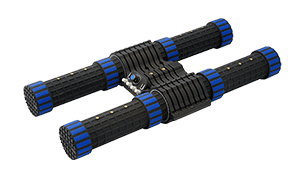 Aaronia probes for grid-based measurements. Work flawlessly in combination with Aaronia spectrum analyzers. 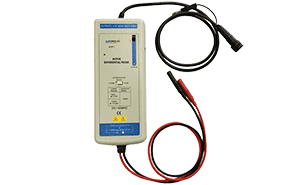 The active differential probe ADP1 is perfectly suited for the direct measurements of DSL-lines, oscillatory circuits, network grids and more.